Microsoft has taken some bold steps to make its MR platform available to the public. Here’s how Vectorform is contributing to the company’s efforts. Two years ago Microsoft gave the first public demo of HoloLens at a media event in New York City. 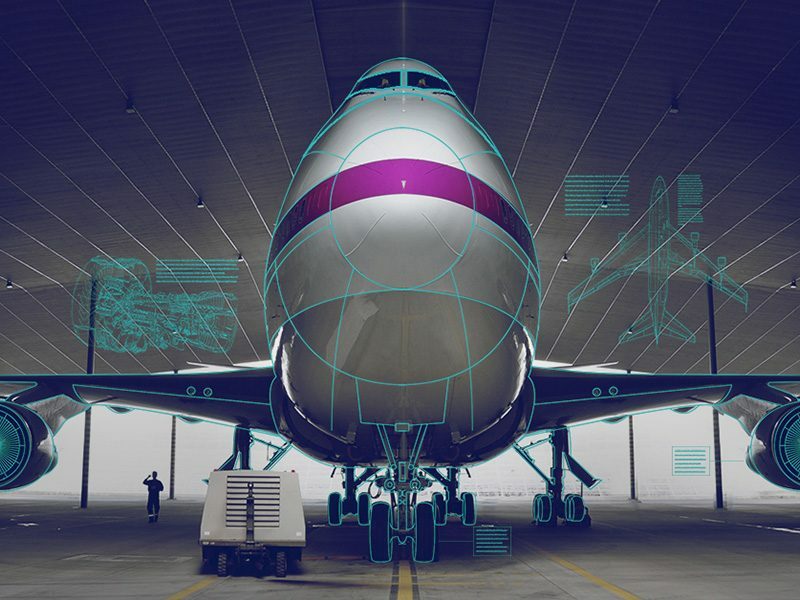 Since then, they have amassed practical, real-world examples of HoloLens in action, helped by their efforts to make the technology more accessible to developers and partners. 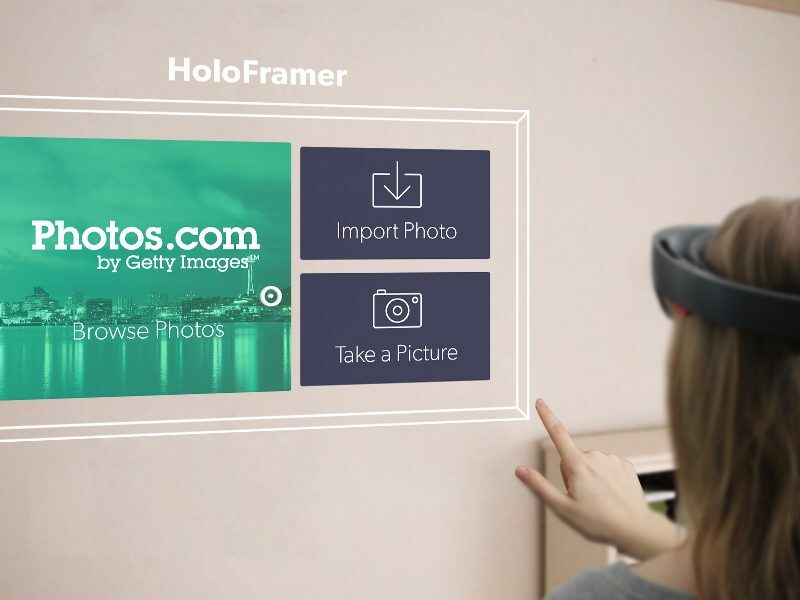 Getting early access to the technology, Vectorform completed three months of intensive onsite training in Redmond, WA to grow their HoloLens development expertise, and has since been named a Microsoft HoloLens Agency Readiness Partner in both North America and Europe. 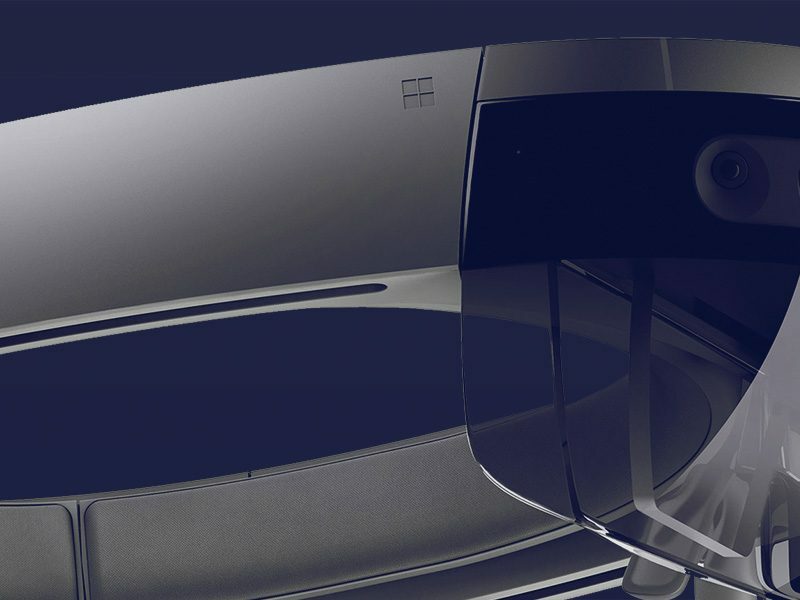 Redmond Channel Partner magazine interviewed Vectorform and other partners to gather their perspective on HoloLens — how they’ve begun monetizing it, what hurdles to be aware of and how they see the technology evolving in the future. Woody Floyd, Executive Director of Vectorform Seattle.